Every industry has its own vernacular and jargon. If you aren’t familiar with ins and outs of a certain topic, it can sound like a foreign language. Whether it’s medicine, engineering, technology, or something else, trying to keep up in a conversation among those respective professionals can be challenging. Pool building, just like any expertise, has its fair share of technical terms. Here are a few that can help you discuss all things pool design like a pro. 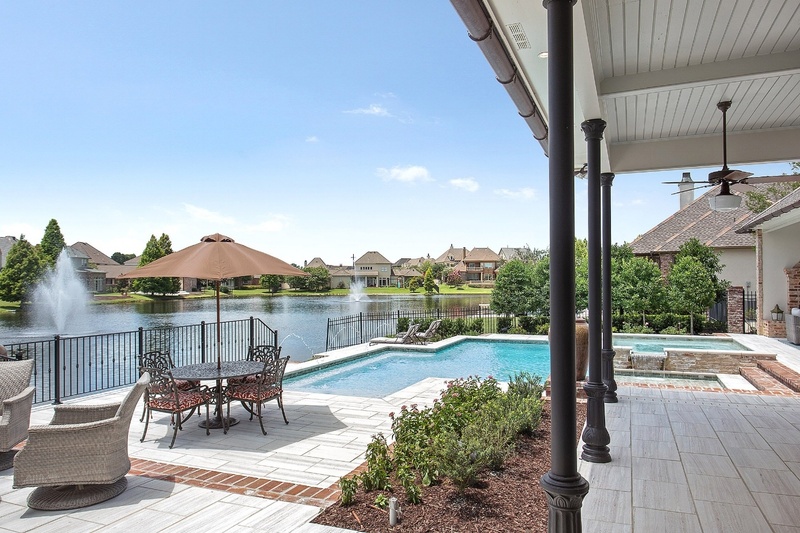 Are you building or renovating an inground pool in Baton Rouge? Follow these 4 energy efficiency tips to reduce utility costs, cut down on energy/water waste, and enjoy possible tax incentives/rebates with your new or remodeled pool! 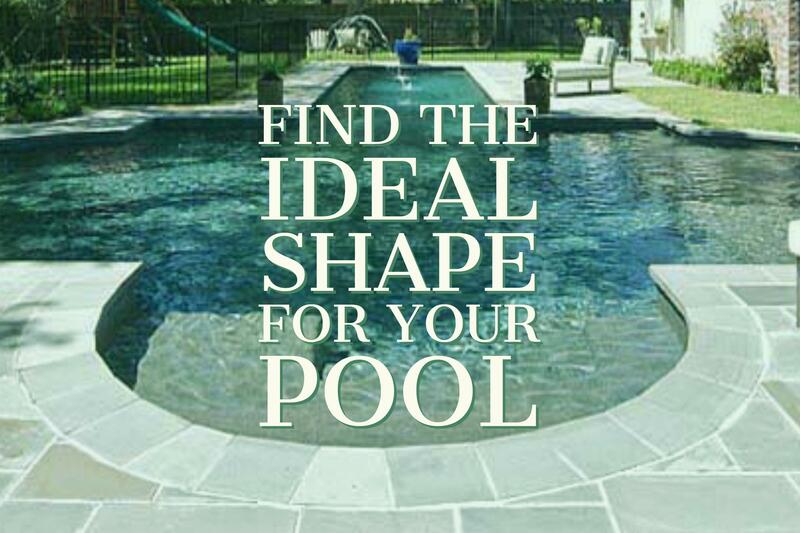 Choosing the custom design of your inground pool is a fun and rewarding part of the installation process. 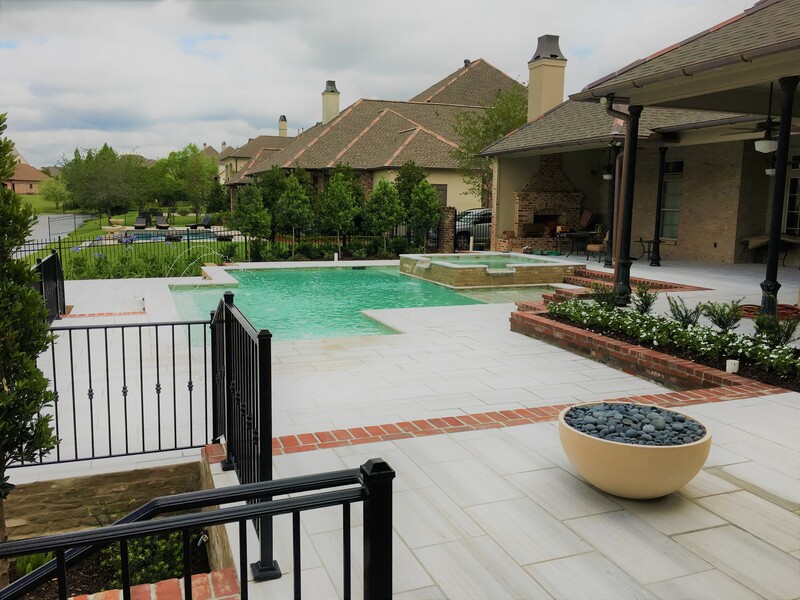 This is where you get to be creative and decide which type of pool best fits your personality, landscape, and planned usage of your pool. There are a number of things to consider when you begin designing your dream pool. Will it be used for relaxation, entertaining, exercise, or all of the above? Which pool style best suits your particular landscape? What features can be added to enhance your vision of what the perfect pool looks like? These are all great questions. Luckily, we’ve seen a few pools in our day, and we want to help you get started. 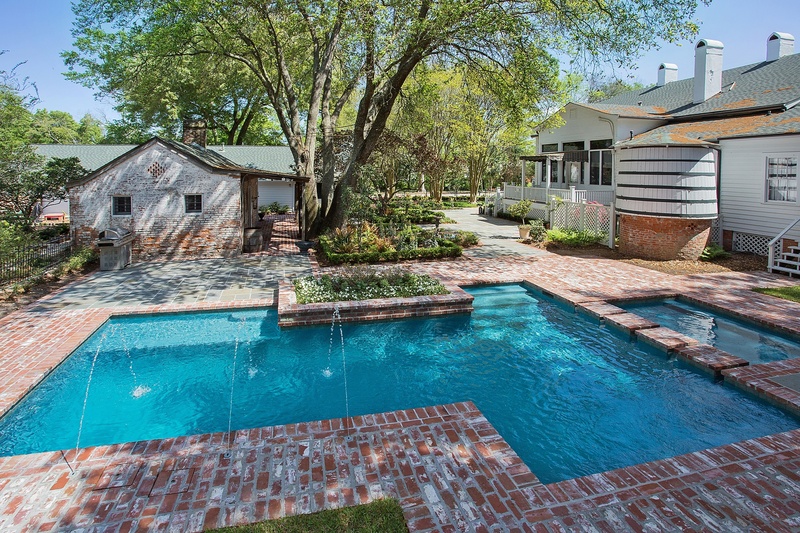 Here are some custom pool design ideas that might be perfect your Baton Rouge inground pool.